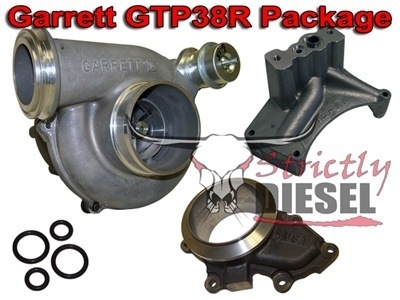 GTP38R Turbocharger PackageThis turbocharger package includes the popular Garrett Dual Ball Bearing GTP38R turbo and several of the accessories our customers commonly use with it...all at a discounted price! 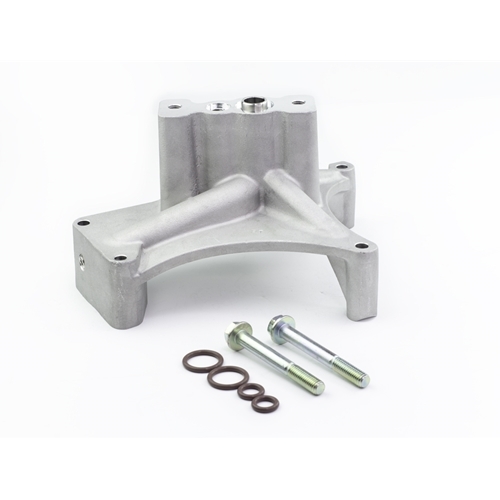 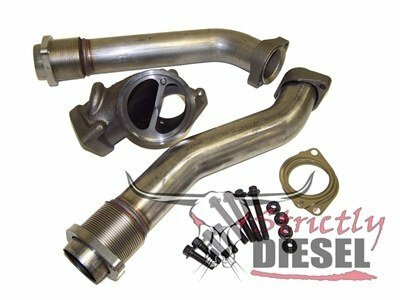 • International Bellowed Up-Pipes - If you've got leaking stock up-pipes, you will not get 100% of the performance you are paying for from your new Ball Bearing turbocharger! 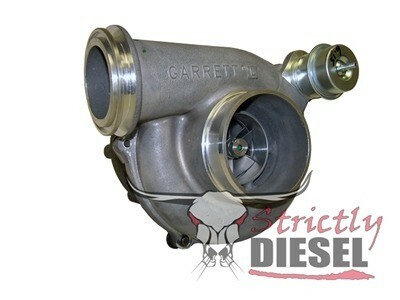 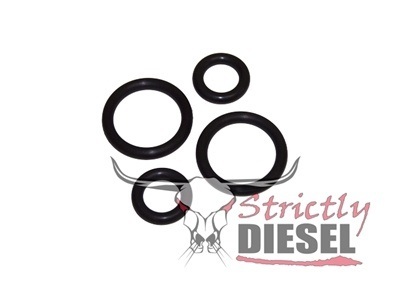 This turbocharger package includes the popular Garrett Dual Ball Bearing GTP38R turbo and several of the accessories our customers commonly use with it...all at a discounted price!